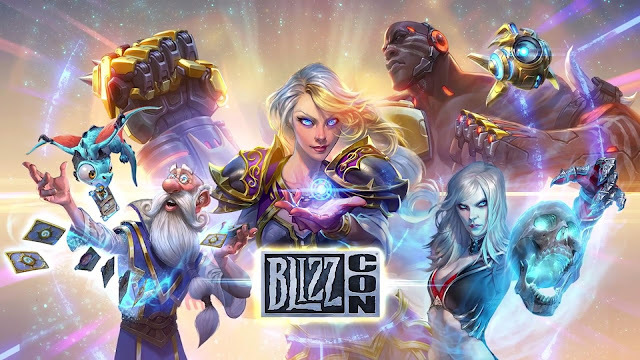 So Blizzcon is done for another year, and there were lots of big reveals for the game. It's always great to see the fans reactions to each new expansion. The reveal being at Blizzcon just adds to the atmosphere! 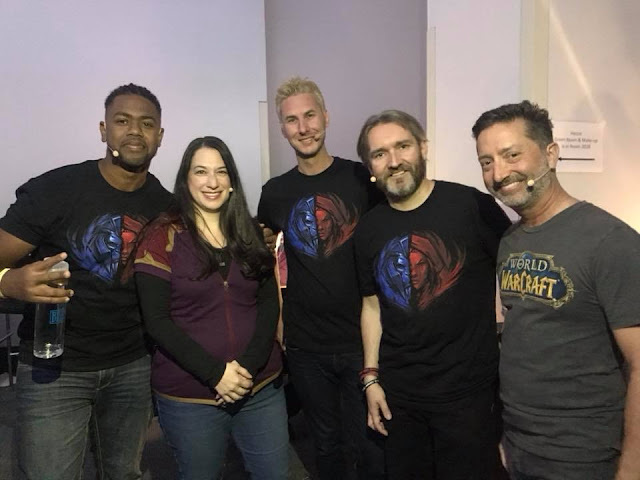 For my part I got to take the stage with these wonderful folk and talk a little about our Level Design process. It's always a lot of fun (albeit in between the anxiety inducing stage fright which always comes with a live show), and with it being streamed on the virtual ticket this year everyone got to watch if they wanted to. Blizzcon gets bigger and a degree more epic every year. The atmosphere in the arena for the Overwatch World Cup match between the USA and Korea in particular was electric! It's mostly an amazing opportunity to get to experience first hand the passion that the community has for the games. Definitely provides fuel for the coming year. It is always a nice reminder of why we do what we do.